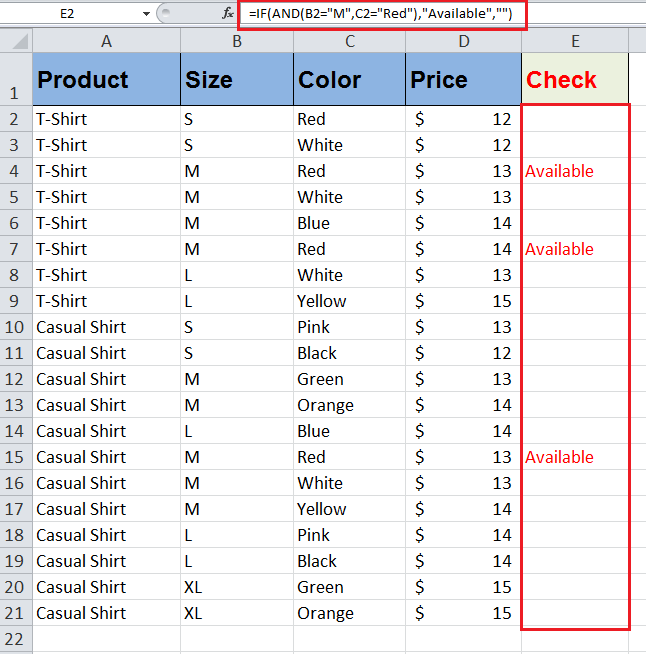 The IF function is one of the most popular and widely used functions in Excel. 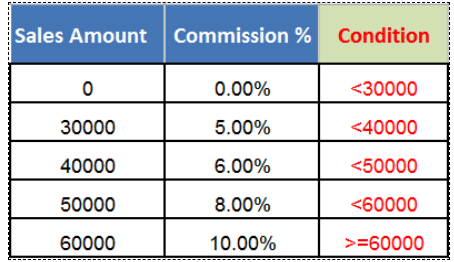 This function is used to test logical comparisons or conditions on a value. This is a powerful feature once you’ve learned the basics of constructing a statement. 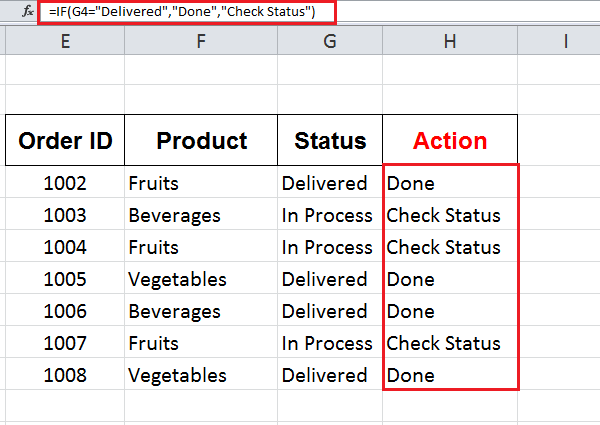 The IF statement has two parts; first IF a comparison or condition is TRUE, and second IF a comparison or condition is FALSE. logical_test – It is logical comparison or condition that is tested as TRUE or FALSE. 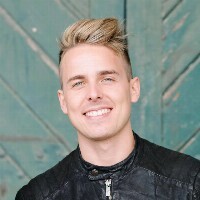 value_if_true – It is a value to be returned when logical_test is TRUE. It is optional. value_if_false – It is a value to be returned when logical_test is FALSE. It is also optional. 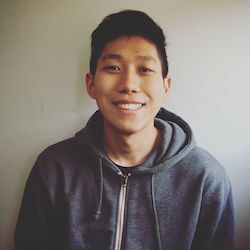 By following this syntax, you perform a logical test or condition on a value, and return a specified value if logical test is TRUE, else return another value if logical test is FALSE. 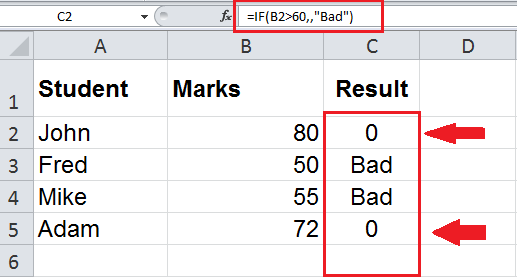 While using the IF function, you need to follow a few rules. 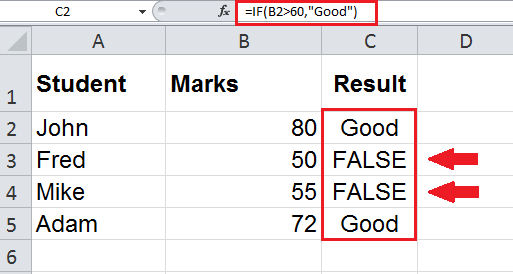 Numbers are always logically tested using comparison operators in IF function, like Greater Than (>), Greater Than Equal to (>=), Less Than (<), Less Than Equal to (<=), Equal To (=), Not Equal to (<>) and based on TRUE and FALSE results some specified values are returned. 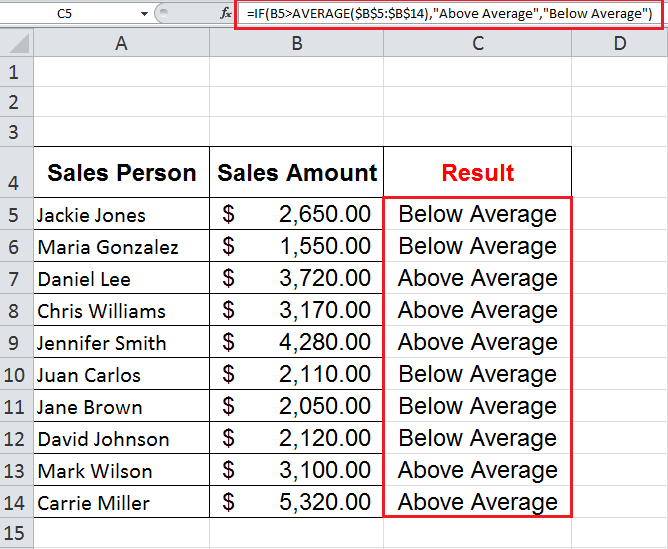 For example, you have sales data of salespersons for a particular month and you need to compare each salesperson’s sales amount against average monthly sales and return resulting values, like “Above Average” or “Below Average”. 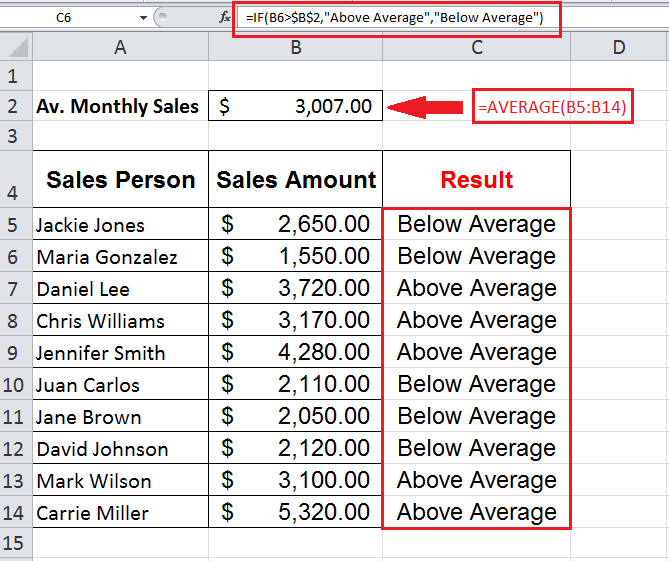 You need to make the cell reference of average monthly sales as an absolute value by using $ sign in the above IF statement so that this cell reference does not change when you copy the formula to other rows. 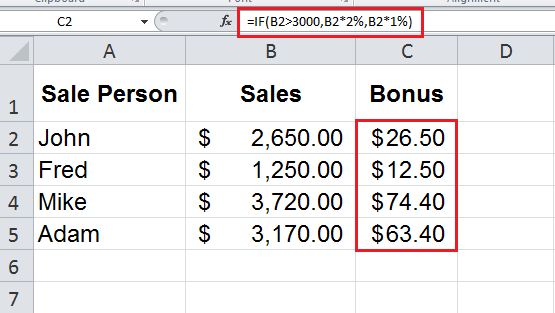 You need to make the cells range B5:B14 an absolute range by using $ sign with column and row references, so that it does not change when you copy the formula to other rows as shown above. 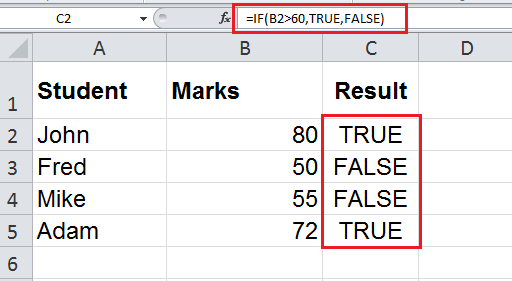 Text values in the IF function are logically tested using the comparison operators Equal to (=) or Not Equal to (<>) and based on TRUE and FALSE results, specified resulting values are returned. 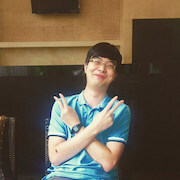 Like numbers, date values are also logical tested using comparison operators in the IF function, like Greater Than (>), Greater Than Equal to (>=), Less Than (<), Less Than Equal to (<=), Equal To (=), Not Equal to (<>) and specified values are returned where logical test returns TRUE and FALSE. 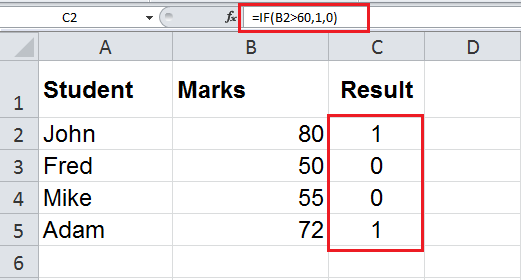 You can also use other date functions like TODAY, DATE or DATEVALUE within a logical_test argument of the IF statement to test the condition and return the values as per your requirement. 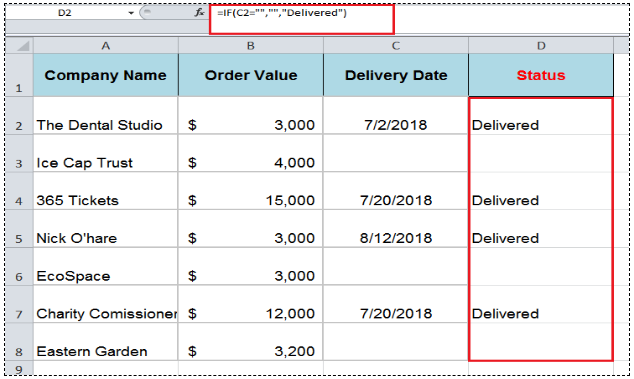 Hello, I'm trying to write an IF statement that references a value from a dropdown menu.